Do you spend lesser when you earn little and spend more when you earn more? It always seems natural that we should reward ourselves when we have a pay raise or a good bonus but overdoing it may result in destroying your life. Recently, i was talking to a friend who has quite a large amount of savings and good income from his various sources such as a website he manages professionally and also from Forex trading. Two years ago when he was at the age of 24, he already has over $300,000 savings and makes a consistent 5-6k income from his website and also 2-3k monthly from Forex trading. No doubt I was envious of him having such good income and this kind of savings at his young age. When i chatted with him just this week, things don't seem that well for him any more. He told me he lost $200,000++ in his Forex trading due to greed and his website income has dwindled to only 2k per month. Yes, greed can affect a person even when he already has a substantial amount of money in the bank. Be careful if you're doing something for the money. He bought a car before he lost money and now he still drives it with a monthly expenses of about $600. He paid $30,000 cash for the second hand car. Even if he does not drive a car, he will still take taxi every single time as it has already become a habit for him which he has been doing for the past 4-5 years. This brings me to the point that frugality is important even if you think you have a lot of money. You may have friends who also tell you that they make this amount through stocks trading or this amount through Forex trading and this makes you envious of them. You may even feel that maybe you can follow them and make that kind of money fast through trading. A person who knows how to make money may not know how to manage money. It is not how much money you can make but how much money you manage to keep at the end of the day. When increasing your expenses, do always remember that one day you may not be able to afford the luxuries you are having right now. Will you be able to change your lifestyle when the time comes? As for my friend, I cannot advise him any further. Two years ago when he told me about his consistent profits through Forex trading, I told him that it is not easy and very hard to control greed which he agrees to it. I did not expect him to lose that much as he seems quite well controlled back then. Still, things can spiral out of control when you least expected it to happen. I trust that he has learnt his lessons and will not make the same mistakes again. As for his spendthrift lifestyle, it seems like he can't change much of it even though he has a lower income now. Eating at restaurants and having a car has already become a habit and part of his life which is hard to change. Life can be enjoyed even when its simple. But however, don't get the wrong idea that we should save money to the point of stinginess. Spend money when you have to but keep it in check. Spend money on meaningful stuff that will add value to your life and build up relationships. The worst reason you want to spend money on is to impress somebody that don't matter anyway. 1. Get rich quick - Real or myth? Get rich quick - Real or myth? Channel news Asia reported 2 days ago that the number of rich in Singapore is on the rise. It was reported that "The number of millionaires here rose by 4.5 per cent last year to about 105,000, according to the latest World Wealth Report from Capgemini and RBC Wealth Management." This means if we take a population of 5.5 Million in Singapore, there is one millionaire in approximately every 52 people. These millionaires are defined as having US$1 Million or more in investable assets. Young people in Singapore are influenced by the prosperity of the nation and want to be part of the rich and successful bunch of people. 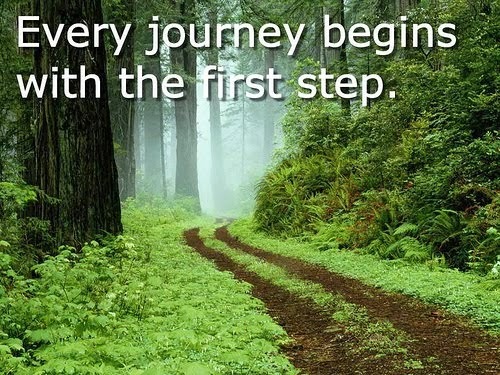 However, many get themselves into trouble by venturing into the unknown. This can be dabbling in stocks, starting an unfamiliar business or lured by high returns investment schemes. 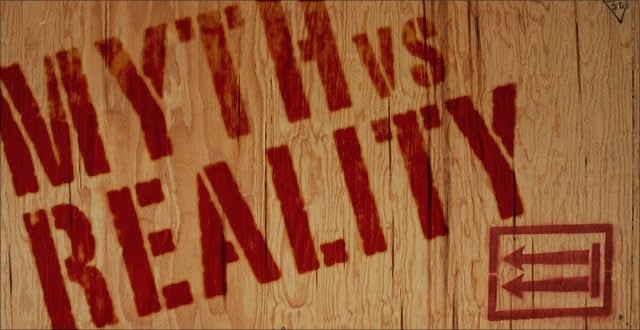 The question is: what is real and what is myth? We've heard of traders who can make tens of thousands a day just by trading in the stock market. We've heard people who made a fortune through starting a business. All these influence young people to want to go into trading and starting a business. From what I see, these two are the most common ventures young people in their 20s would get into. However, what most of us read on the internet or through advertisements from the newspaper is often not suitable for most of us. If you dig deeper, there are more cases of losers than winners in trading and business. It is an illusion that one can be successful in a very short time. Most people get rich by having a frugal lifestyle and slowly growing their money. You mean I have to sacrifice and control my spending then still need to have patience to wait to get rich? Yes, this is the real way to get rich which most people do not want to hear. That is why no matter how the number of millionaires are increasing, it's always a small portion of the population. In this case for Singapore, its only about 2% of the 5.5 Million population. In my course of work for the past 4 years, i've got the chance to interact with a few of the rich because they are the VIPs I had to handle. They are CEO of big mega corporations and also influential business persons. My observations are mostly similar for most of them. More often than not, they have common traits which separates them from the poor and middle class. I will share some of the traits which I observed but will not reveal who they are for obvious reasons. Every time when I meet these successful people, they will always provide the best hospitality that they can. Most of the time I'll be there at their house to solve their problems which they complained about. Rather than being nasty since they have the right to complain, they prefer to talk nicely and be reasonable to listen to possible resolutions. Many of us think that rich people look down on average people but in actual fact, they respect each person regardless of the background you come from. Yes, they are rich and they spend on creating a good environment in their house. There will always be a small corner with books and music players where they can relax and spend some time reading. There will also be a balcony with a dining table and some plants or even a garden for them to have their meals. Their house is always neat and tidy. Well, this is because they have a maid or even 2 maids in one house. That's why they have a reading corner. But the shocking fact is the amount of books they have. I reckon its more than 500 books seen in each house. Most books are on personal development, business development and management.They also have a huge biography of books of other successful people. They talk very well. This is the one trait that I noticed. Because of their experience and the time they spent reading and interacting with people, they have a lot of knowledge which enables them to talk intellectually. I have heard from them personally that they know this CEO and that CEO. They also have networks with politicians and even ministers. Whether they developed their network before they are successful or after they became successful is not known to me. Most of their children are either studying in an overseas university or studying in a private International baccalaureate program in Singapore. I saw a few of their test papers and they had quite good results too. Must have been really hard working to study. These are the few things which I observed so far. It seems like knowledge and a good network are two important factors to be successful. To achieve either one, it will take hard work and a lot of time to build up. Trading requires hard work and an extremely strong psychology state of mind which most people are not able to achieve. Starting a business requires knowledge and a good network to be sustainable. If you have no knowledge of how a business is run internally or have not even started working at all, then starting a business is extremely risky for you. Wanting to be a successful businessman without any working experience may be just a dream for many. Get rich quick is certainly a myth for most except for a few lucky ones. However, the luck will fade away one day and its back to square one in the end. Oh no, why is a finance blog talking about shopping? Yes i went shopping and bought lots of stuff. Before you accuse me of asking people to splurge, let me explain. The reason behind the shopping was because i needed some clothes for my cousin's wedding in about 2 months time. Being me, I started sourcing for discounts on the internet to see if i can find some good deals. 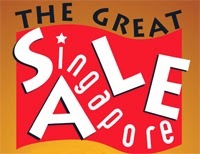 Then i remembered it was the great Singapore sale (GSS) season so there might be really good deals. I went to Google and type GSS and out came the GSS website. There were discounts at various departmental stores all around Singapore so i went down to check it out. I went to this departmental store called BHG. Apparently, on the GSS website, they stated there are discounts of up to 70% for many items. I went there and true enough there were discounts but i couldn't find any clothes which suited me. Some were too expensive in the range $80-$90 per piece while some were cheaper but i did not like it. In the end, i only bought a pair of leather shoes. I still needed to buy clothes so I went to shop around. I passed by Uniqlo shop and went in to take a look. Some of their items were on discounts but i did not find any suitable ones for me again. The cheap ones don't look nice while the nicer ones are priced above $60. Still too expensive. Then i went on to a G2000 shop which has many nice formal shirts which is suitable for wedding. But, they were even more expensive and the ones i like was more than $90. All in all, I spent almost 2 hours walking around but did not manage to buy any clothes. Just a pair of leather shoes. 2 days later, I saw that expo has a John little mega expo sale and there were many brands participating in the sale. I went down to take a look and immediately saw some nice G2000 shirts which was selling there. Those shirts and pants selling above $60 were priced at $23 there. Looks good and affordable to me. I guessed they were priced much cheaper because the had too much stock to clear, or they have new designs and these are the old ones or there were some defects? I don't know the real reason but I tried to check for defects as much as I could and everything look al-right to me so it should look ok to others as well. Its still from G2000 so I guess it shouldn't be that bad. The quality of the clothing material was good too. Anyway, I bought a formal pants, a pair of shirts and a belt. In total i spent $143 on 5 items (including the shoes I bought earlier) instead of one item at $99 if i had bought 2 days earlier. I can afford to buy the expensive clothes but I just don't find that its worth to buy at that price. I can buy the cheap clothes but if its not nice and the quality is not that good. I won't just save the money for the sake of saving. Getting good quality stuff at a cheaper price is what I like. I'm happy with my newly bought stuffs and the shopping experience this week. You might not realize it, but your kids watch you all the time and then copy your habits. The financial behaviour that parents display in front of kids needs to be healthy in order for them to learn well. You are their role model for good and bad habits. Your intentions might be right, but you still might be sending negative signals in a subtle manner, especially when it comes to use of credit cards and debt handling. Have a look at some behaviour related to finances, habits and attitudes that you might want to reconsider as a parent. If you don’t save for a rainy day and are always working neck to neck, then your children will do the same. Learn to save and plan, and set a good example for them. Encourage them to set aside a small amount from their pocket money. Is your house getting full of items you bought on the spur? Are your closets spilling clothes out and you have lost your control of passing a garage sale? If your answer is yes, please be informed that you have no control over yourself and should expect major financial problems soon. There’s no harm in asking for help from a friend or a professional. A credit card bill has to be paid at the end of the month. There is no way that goes away without paying. So if you charge everything to your card, be ready to pay up on time. Missing a payment means high interest rates and bad credit history. 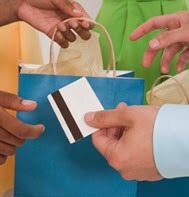 And remember when you card gets declined it’s the customers in the store and your kids who are watching. Do you throw the mail in the bin in front of your kids stating- just some bills. Your kids will do the same in a few years. Teach them to not to borrow and return a loan on time. Be careful of your statements in front of them. 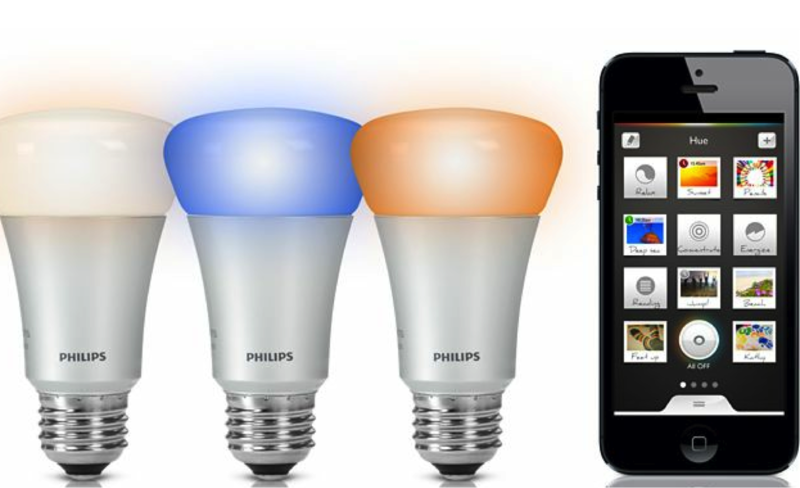 I came across this smart lighting system from Phillips which i didn't know existed until now. The lighting system is so intelligent that you can control all the lights just from your smart phone itself. It can also be integrated with a speaker where the light will automatically adjust to suit the music that it's playing. To me, this is something really amazing. I have to confess i do love technology stuffs. Everything that's related to smart, i'm always intrigued about it. Phillips Hue is actually just a normal light bulb that can fit into any of your house lights with a light bulb head. But, it has a chip that is integrated in it which can communicate wireless with your smart phone. You just have to download the app and you can control the light from your phone itself. The app can also be customised to turn off automatically when you leave the house and turn on automatically when you come back. It can also be customised to flash when an event happen such as when you receive a text message. The even more amazing thing is, i heard that the light bulb lifespan is actually 15 years! That's something really impressive. I don't know if this is already available in Singapore? Have any of you seen it or heard of it before? One thing that came to my mind is if this revolutionise the lighting industry, those companies who sells expensive lighting equipment and systems will be in trouble one day. The new Phillips smart lighting system is so easy to use that i think even a small kid will know how to use it as compared to the complex lighting systems we have out there. Like how smart phones revolutionise the mobile phone industry which killed some big players including Nokia, Siemens and Blackberry, this may kill other players out there too. What if i tell you that it is possible to become a millionaire with just an average middle class salary? There have been many people who've done it and i would like to share this one person today. 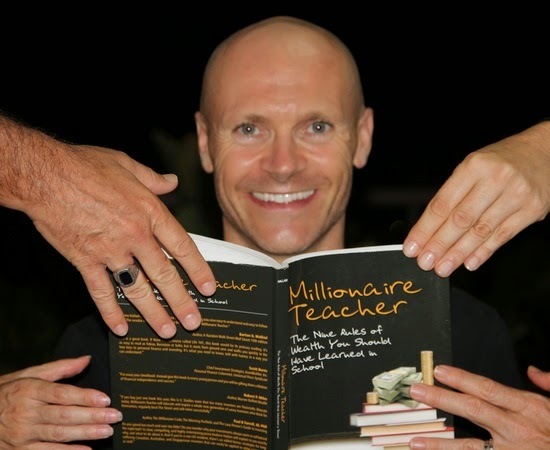 Andrew Hallam is the author of the book "Millionaire Teacher". He started investing when he was 20 and became a millionaire by age 37 with just a normal teacher's salary. There is an interview series by Channel News Asia money mind programme where they had an exclusive session with him. What inspired Andrew Hallam to become what he is today is interesting. He said there was a time where he was working at a bus depot back then and there he met this mechanic who was a millionaire. He was thinking how could this person who earns an average become a millionaire? The mechanic inspired him by saying: "You can choose to do whatever job it is you want to do. If you learn how to manage your money, you can become wealthy even with a middle class salary". Time pass really fast. It has been 1 year since i have been actively blogging. I started this blog somewhere in June last year to write on my financial journey and hopefully it'll be a diary for me to learn and review upon in the future. I started writing more and more and created my own guides on basic financial concepts. I've wrote on financial statements, bonds, passive investing, stocks investing and recently this year i began to write on current issues such as on marriage, housing and retirement. The CPF topic is still very fresh for me. To say the truth, i have very little idea on how the CPF system works prior to writing my first post on CPF 3 weeks ago. I researched everything from scratched and writing it out has enabled me to understand it more also. I hope my post on "All about CPF minimum sum and CPF life" has helped readers to understand CPF more. I'm glad i now understand the whole concept of CPF which enables me to plan for retirement better. I'm also humbled by the fact that Minister of Manpower, Tan Chuan-Jin, saw my post and mentioned it in his blog post when he explained the CPF. It was also shared on forums like hardwarezone.com.sg. On housing, i challenged myself to find out the facts on the various housing restrictions such as the MSR, the TDSR and all the different schemes. My post on "How much money does a couple need to earn in order to afford a $300,000 HDB flat?" has gained the attention of young couples and it's still actively shared on Facebook and even therealsingapore.com shared it. The few posts on housing took hours and days to research and write. I saw some of the comments when the post was shared and am happy to see young people realising the need to plan and save up before they get married or buy a HDB flat. Many comments on the post were generally positive and many shared their experiences too. It has been a humbling journey for me. The best experience is still on the exchange of views with readers and other financial bloggers. I've been receiving emails from readers over the past 1 year and have replied each and everyone of them. If i've not replied your mail, please send it to me again. I may have missed out or it may have went into my junk folder which i only realised recently that a few emails did go there. Many young people are seeking advise on how should they start investing which is a good thing. Let the emails keep coming. I enjoyed interacting with each and everyone of you. To all the other senior financial bloggers, i thank all of you for the interactions and exchanges. We're all here for a common cause and i've certainty learned much from you guys. Now for the part on how my blog has performed over the past one year, it has achieved more than 550,000 page views in one year. A lot of views are coming from Google, thefinance.sg, Facebook and other forums. My Facebook page which i created on September last year has gained 675 followers at the time of writing. Thank you for LIKING my page. I will continue to find ways to improve my blog to make it more easy for your reading pleasure. Any comments are welcomed. 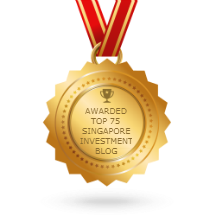 A blog on investment cannot be without an update of my investment and financial profile. Here goes. I've invested in quite a few companies which i've blog before. The dividends are coming in which i've received a few rounds of it. This has made a positive impact to my savings. I'm on track to meet the 100k financial target which I strive to achieve. The reason for this first 100k is simple. It will enable me to invest with a bigger base and at the same time have more room to manage risk by allocating my capital wisely. Moving forward, i will continue to write on topics related to finance, investing and current issues which are of interest. I hope my blog can be a platform to heightened awareness in regards to financial issues. I'll be looking forward to the many more interactions, emails and comments from all of you. 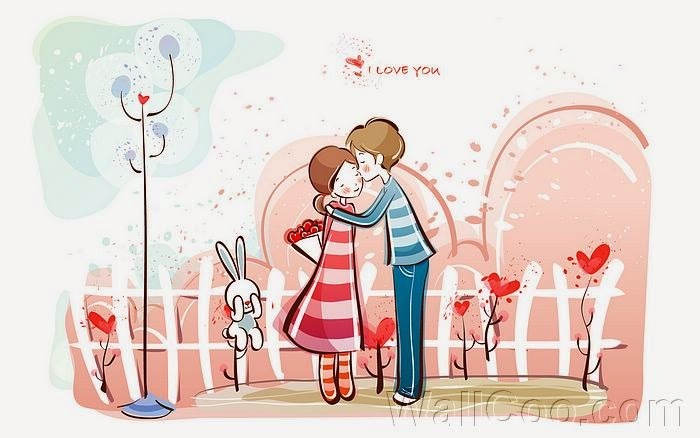 I do not know everything so let's learn together and enjoy this journey together. Cheers to the many more years to come!! I read a story on the Sunday times today and this caught my attention. Two years ago, this widow's husband was killed in an accident at Changi Airport's budget terminal and she received nearly $1 Million in insurance payouts and donations from the public. One year later, her $1 Million dollars are all gone. 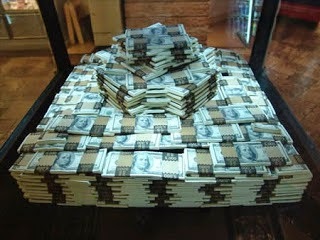 You may think is it possible to spend $1 Million dollars in just one year? This has happened not just to this widow but to many other people before. No wonder people say the faster money come, the faster money would go also. So how did she lose all the money? Initially she bought an annuity plan for each of her four children. Each children $200,000 so it's $800,000 in total. She paid up an outstanding debt of $50,000 which leaves her with $150,000 for herself. This was all good and buying the annuity was advised by a financial advisor from Changi Airport Group. The problem came when she invested $100,000 in her brother's transport company. Then she invested another $400,000 which she withdraw from the annuity she bought earlier. If you can't manage a small amount of money, then you certainly can't manage a big amount of money. Giving someone money may not be a good choice if he/she cannot handle the money. This was the exact words she told the Sunday times: "I made a mistake. People knew I had so much money and they all came to me. I am so stupid. I never buy house and finished all the money meant for my children,"
Teaching someone how to get the money and how to manage money may be a wiser choice to do. There was a protest called "Return our CPF" at Hong Lim park on Saturday. The turn out was about 6000 people which filled up the whole field. The whole protest was centred on the frustrations that Singaporeans cannot withdraw much of their CPF savings for retirement and many Singaporeans can't afford to retire. In fact, it was reported that about 55% of Singaporeans do not meet the minimum sum and thus they can only withdraw $5000 out at age 55. The rest will be paid out monthly to each individual once they reach ages 62-65. There are indeed people who can't retire in Singapore. Prices have been rising rapidly especially from the 90s till recently and Singaporeans would realise that their savings have somewhat diminished. $10,000 today is not worth as much as $10,000 30 years ago. $1 may be able to buy you a bowl of noodles in the past but $1 today can only barely buy you a cup of coffee. This is how inflation affects ordinary people like us. If Singaporeans themselves have no personal savings and rely on the CPF for retirement, i would say they would be in deep trouble. Why is the CPF savings not enough for retirement? The CPF contribution rates for employees like us are 20% currently and for your employers, it's 16%. That is a total of 36% currently. But did you know that CPF contribution rates was only 10% for employers and 20% for employees in 1999? It gradually rose to 16% in 2001 and 2002 but dropped back to 13% from 2003 to 2006. However, in the mid 1980s, CPF contribution rates was a total of 50%. On average, suppose the CPF savings a person has will be around 30% of his monthly income. Why is it still not enough for retirement when its already a savings of 30%? Some argue its because of the low interest rates which the CPF pays. Currently, the CPF ordinary account (OA) pays 2.5% and the special (SA) and medisave account pays 4%. There is also an extra 1% for the first $20,000 of OA and the first $40,000 of SA. Is this low in our current low interest rates environment? Another main reason is that most of us use CPF to pay for our housing loans. When we do that, we would definitely have lesser in our CPF for retirement. CPF interest rates were 6.5% for both OA and SA from 1977 to 1986. Why was it higher in the 1980s and only 2.5% and 4% currently? The reason is simple, Singapore follows the global interest rates. We have to anyway because if we do not, our country will suffer as a whole. Back then, interest rates on savings deposits were high. POSB once had interest rates on its savings account as high as 9.5%. But, don't forget that if you borrowed money to buy a house back then, the interest rates were high too. The two interest rates goes hand in hand. Similarly, now we have low interest rates which our banks pay only 0.15% on your savings account. When you buy a house, interest rates are low too at 1.5% if you borrow from a bank. CPF legislated its interest rates to pay a minimum of 2.5% if not we would be getting even lower than this. However, if you realise, the loan interest rates for borrowing from HDB to buy a house is 2.6%. This is higher than the bank's lending rate. So now people are protesting that CPF interest rates are low and the government should raise interest rates but how many realise that the loan interest rates will rise as well? If it rises to 4%, can people still afford to buy a house? There are impacts to every action which is taken. How to get higher interest rates? No matter how much people protest, the CPF interest rates will not change at the current situation. If it were to change drastically higher, i would be worried as this would certainly crash our economy and create even more problems such as unemployment. 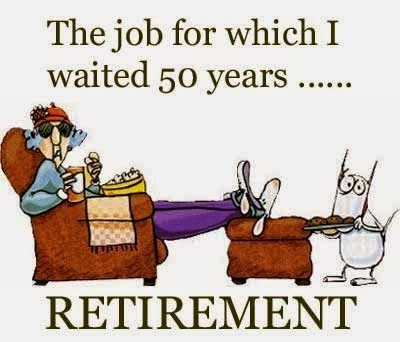 To ensure that we can retire, we need to plan ahead. At least we should find ways to grow our money above the inflation rate so it does not depreciate overtime. The average inflation rate has been 3-4% over the past 10 years. The OA pays only 2.5-3.5% so it is unable to keep up with inflation. That is why the money inside this account does not grow fast enough to keep up with rising prices. On the other hand, the SA account pays 4-5% interest which is keeping up with the inflation rate. 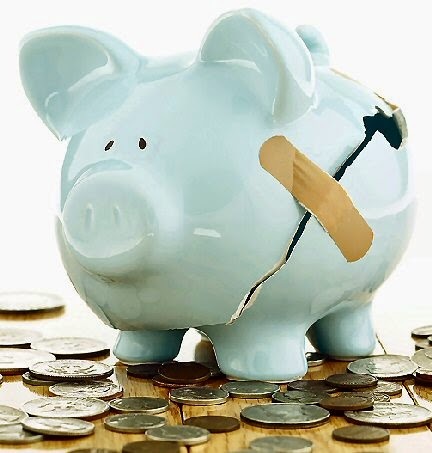 The safest way we can do is to transfer the money from our OA to our SA to earn the guaranteed higher interest rate and let it compound over the years. However, do note that once you transfer to your SA, you cannot transfer back. If you need the money in your OA to pay for housing loans, do consider carefully before doing the transfer. Another way is to invest your CPF OA money under the CPFIS scheme. However, do take note there is always risks associated with investing so do equip yourself with the knowledge before embarking on any investments. I cannot emphasise enough the importance of personal savings. The CPF will not be enough for most people to retire on as most of us use it for housing purposes. Most people use 30% of their monthly salary to pay for housing which leaves only 6% of their salary saved into CPF. This small amount will never be enough for you to meet the minimum sum and much less retired. With housing prices at a high, every young person's CPF will be left with very little. I would think that young people like me will have an even tougher time to retire in the future if we do not start to have our own savings. We need to plan ahead so that we do not face the same problems as what older people are facing today. So, is it still viable for return our CPF? You be the judge. Croesus retail trust and Saizen Reit have been two of my favourite investments since day one. One is a business trust while one is a real estate investment trust. One owns shopping malls while the other owns residential properties. What do they have in common? They are both from Japan. The investments in these two companies have proved to be a good one. Recently, the stock price of these two companies went up one after the other. This was written in November last year before the run up. The whole motivation behind investing in Japan's real estate is fundamentally due to economic reasons. As readers would know, Japanese prime minister Shinzō Abe has launched Abenomics which is a combination of measures such as quantitative easing (QE), increased public infrastructure spending and the devaluation of the Yen. All these stimulate growth which will increase asset prices. Investing in Japanese property may be a good choice if growth does set in and bring the Japanese economy out of a decade of deflationary economy. Croesus and Saizen were the two Japanese companies that are listed in Singapore. Investing in them was the way to gain access to the Japanese market. Let's take another brief look on Croesus retail trust and Saizen Reit to understand what they do and whether its still a good investment at the current price? 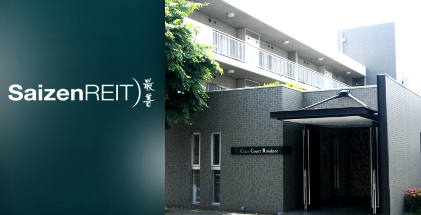 Saizen Reit has a portfolio of income producing real estates. These properties are mostly residential properties. To date, it has 139 properties spread across 14 cities in Japan. Occupancy rate is at 91.1% in 3Q FY2014. As home ownership is low at about 60% in Japan, rental properties are still in strong demand there. Rental prices are set to rise as Japan's economy recover. 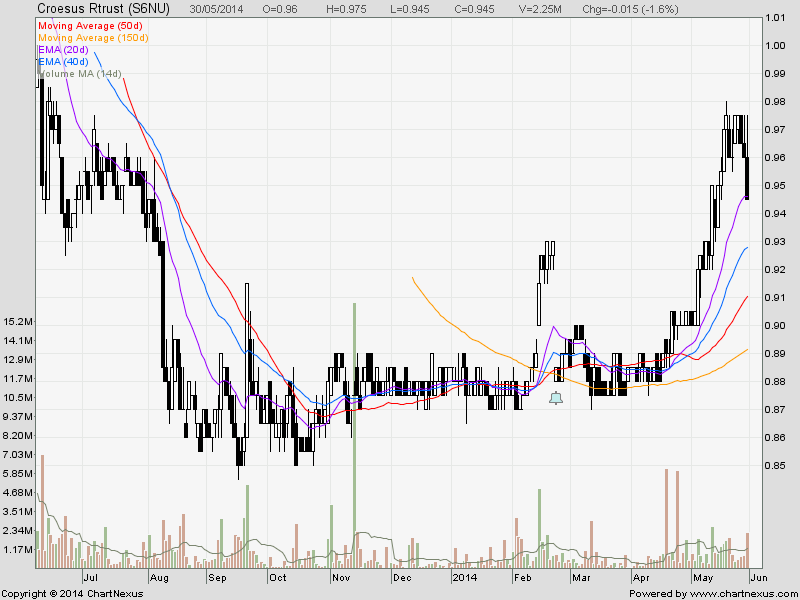 The NAV of Saizen Reit is $1.17 as at 31 March 2014. At the current price of $0.96, this still represents a discount to NAV of about 18%. The annualised dividend yield is about 6.67% at the current price. It's gearing ratio is about 38% as at 31 March 2014. This represents the total debt it has to its assets. 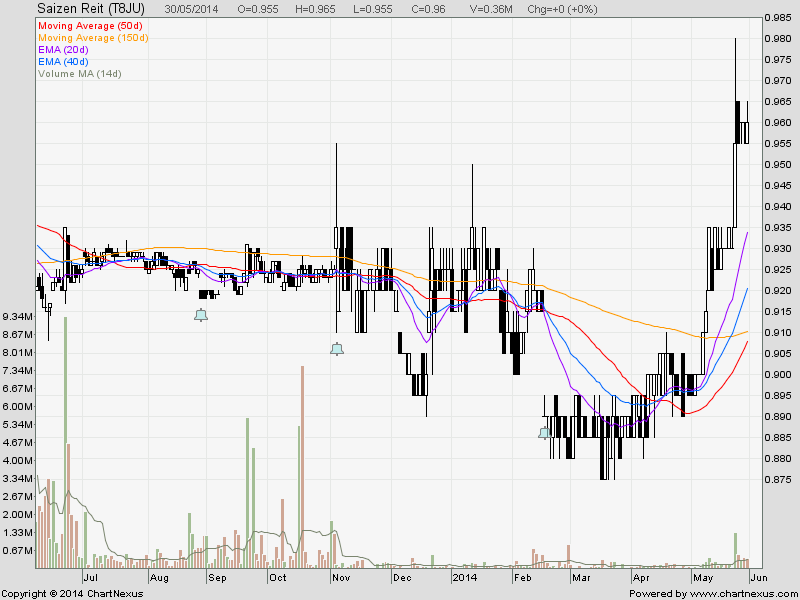 Moving forward, will Saizen Reit be able to maintain or even increase its dividend payouts? This is an important question to ask for investors investing for income. The first dividend payout this year was comparable to the first dividend they gave out last year. All else remaining equal, we should still see dividends in the range of 6.5% for FY2014. At 6.5% dividend yield, is it still a good offer? I personally would prefer a yield of at least 7%. But with the stability of Saizen Reit which owns residential properties, the yield is still quite a good offer for investors. 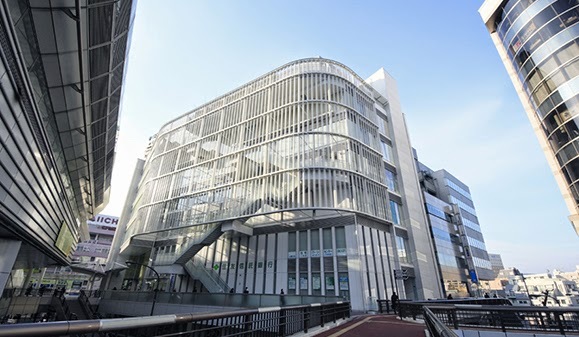 Croesus retail trust is a business trust which owns shopping centres in Japan. 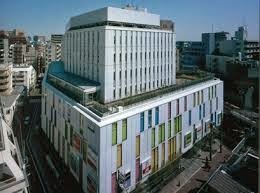 Currently, it has 6 shopping centres all located in Japan. When i invested in it, the trust had only 4 shopping centres and recently it acquire 2 more shopping malls located in Tokyo city itself. The NAV for the trust is at 88cents. At the current price of 94.5 cents, this represents a premium to NAV of 7.4%. The gearing ratio is at 53.5% which is rather high. The gearing ratio was 41.8% before it acquired the 2 properties in Tokyo. With this, the annualised dividend yield is 8.2% at the current price of 94.5cents. The trust has manage to declare higher dividend yield than what they previously forecast. They will pay out 100% of their distributable income for the first 2 years ending June 2015 and at least 90% of distributable income thereafter. After June 2015, if rental yields remain constant, the annualised dividend yield should decline to below 8% at the current price. Now, is it still a good investment if dividends decline below 8% and gearing ratio remain high at more than 50%? I would think the risk is higher as any investor who buys now is buying at a premium to NAV. Buying at fair value of 88cents may be a better choice but anyway, nobody will know how the stock price will move thereafter. It may move up or it may move down. I cannot foretell the future. I believe Japan will continue to benefit from the monetary policy that they are embarking on now. The Yen has fallen significantly boosting exports and attracting investors into the country. QE has worked in the US, UK and also for the European region. It cushions the impact of a full fledge crisis. Of course there will be side effects such as inflation rising too fast which is the main concern. But Japan is in deflation so i don't think inflation is any concern as of now. It's still interesting to see how the situation will unfold in the future. For now, its just taking the ride up by investing in Japan.